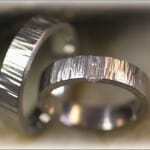 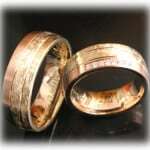 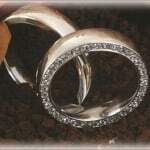 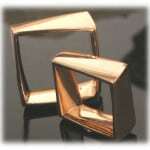 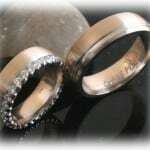 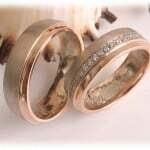 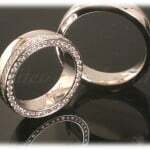 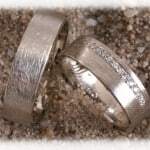 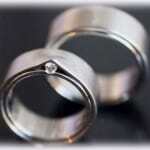 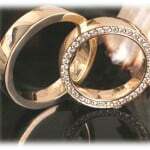 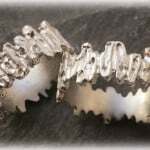 Unusual Wedding Rings from Goldsmiths Mitev – your Specialist and Manufacture from Germany! 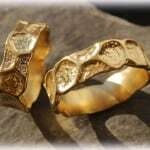 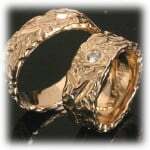 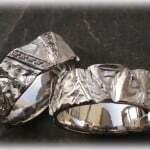 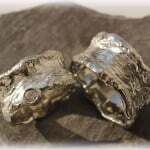 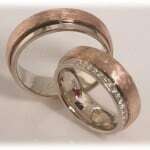 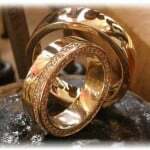 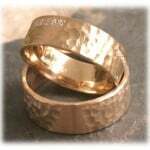 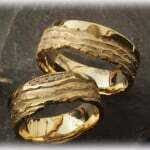 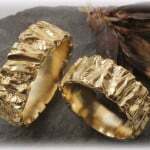 Since 2004 our goldsmiths are producing high quality and Unusual Wedding Rings for our customers all over Europe. 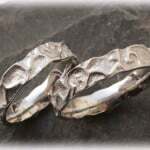 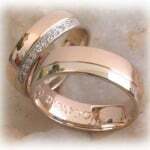 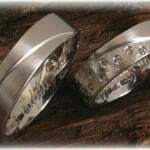 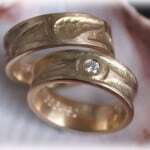 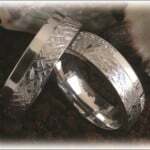 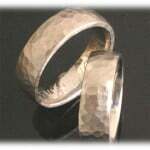 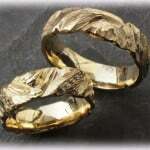 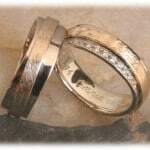 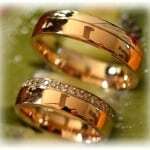 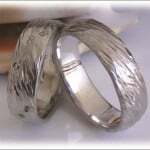 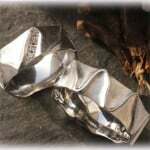 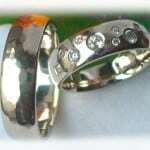 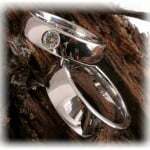 You may find it useful to take a photograph or make a sketch of your engagement and wedding rings. 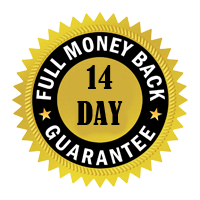 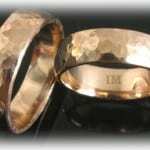 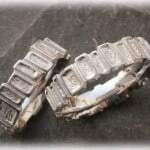 After your order don’t forget to note any inscriptions, hallmarks, number of stones and the setting. 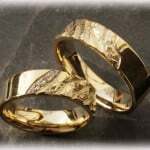 Keep receipts for the rings in the event of an insurance claim.